As Turkey’s capital city, Ankara has plenty of amazing dishes that need to be devoured with utmost joy when you’re in town. From traditional kebab to utterly sweet desserts, take note of these essential edible experiences for your upcoming trip. One of Ankara’s best seafood restaurants, Yelken Balık is the most popular representative of Aegean and Mediterranean cuisine in Ankara. Their hot and cold meze varieties are just a harbinger for the fresh seasonal fish, best served grilled and with a glass of rakı. 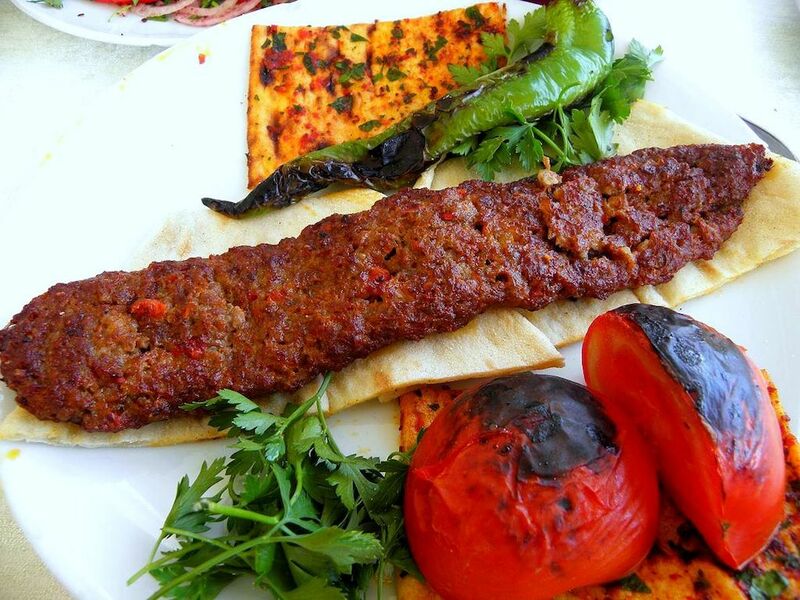 Uludağ Kebabçısı is famous in Ankara for its delicious İskender Kebap, made of pide bread topped with thin slices of döner kebab, tomato sauce, and melted butter. Even though the menu also has many other kebab varieties, it’s the iskender that has become the legendary trademark. The spectrum of Turkish desserts is wide and varied, and at Zeynel, you’ll definitely get the best of the milk dessert varieties. 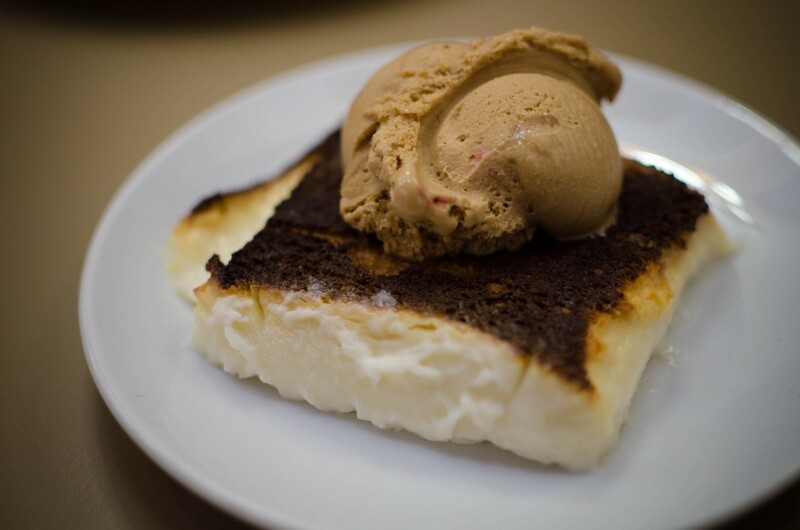 Try the kazandibi (thick pudding with a slightly burned caramelized top), muhallebi (pudding with mastic), or tavuk göğsü (thick pudding with thin slices of chicken breast). The claim to fame at Süha’nın Yeri is the delicious döner cooked over a wood fire, which imbues the meat with exceptional taste. It’s a great place for a casual lunch where you’ll get an excellent döner sandwich accompanied by an ayran. Süha is very popular with the locals, so you may have to wait a bit to find a seat. Another essential stop for the saccharine side of Turkish cuisine, Hacıbaba is the best place to get baklava in Ankara. 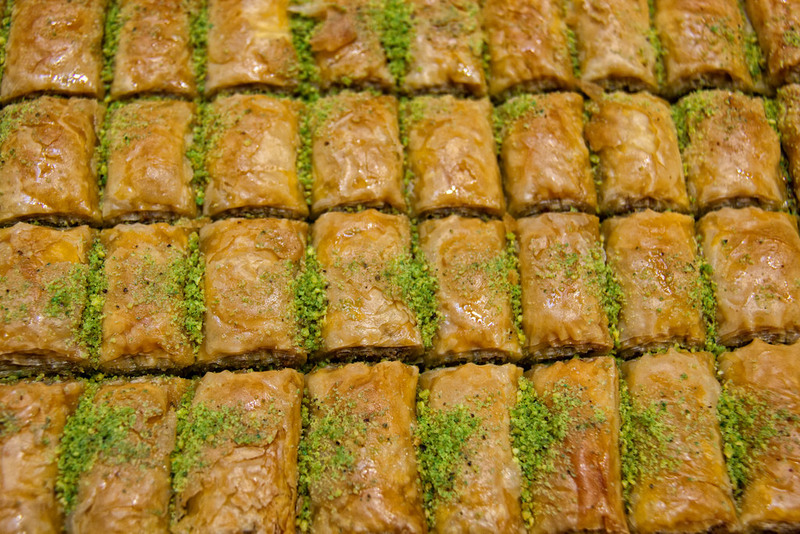 The family’s third generation now runs the business—established in 1949—which hails from baklava’s mecca, Gaziantep. Bursa Hacı Bey Kebabçısı, open since 1961, serves up döner kebab as it was intended—simple yet loyal to the traditional recipe and ingredients. The excellent cuts of döner are accompanied by tomato sauce and yogurt. The last stop on Ankara’s dessert tour leads to Ali Uzun, a truly marvelous candy shop open since 1935, where you’ll find all the classic Turkish candy your heart desires. 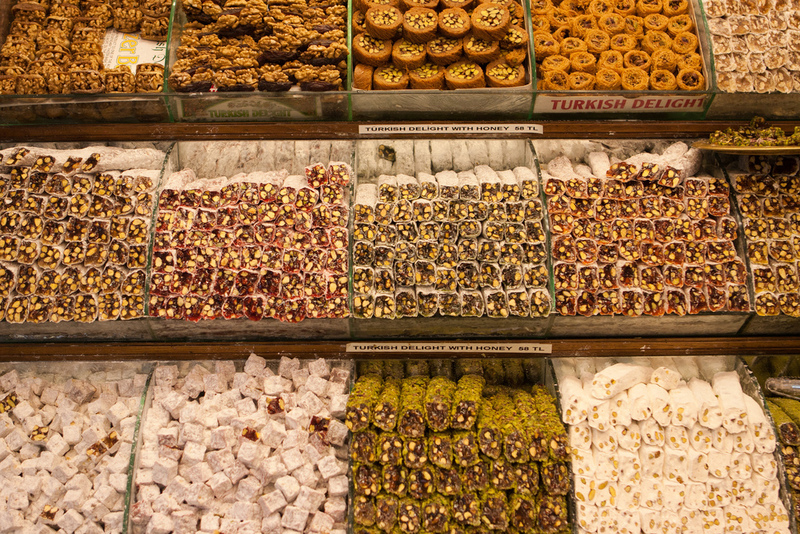 You’ll find akide şekeri (Turkish hard candy), with hazelnut, mint, strawberry, lemon, or cinnamon, as well as lokum (Turkish delight), helva, pişmaniye (floss candy), and almond paste, just to name a few. 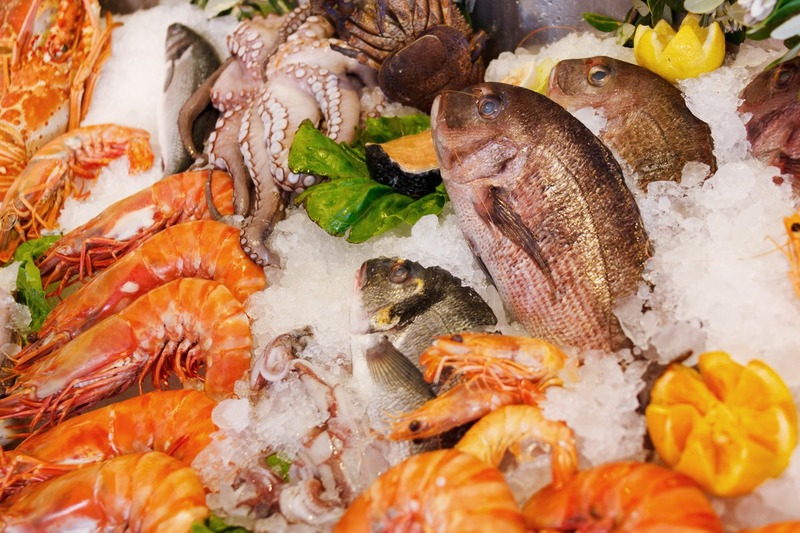 You’ll have to make a reservation in advance to get a table at this very popular seafood restaurant. In a very meyhane-like atmosphere (tavern), you’ll find amazing seasonal meze dishes at Kalbur, such as şevket-i bostan (thistle), sübyeli çorba (soup with ink fish), or palamut pilaki (horse mackerel with bean stew), among many others. Because there is a lot of excellent kebab in Ankara, a second restaurant that also grills up amazing kebab dishes must be mentioned. At Hacı Arif Bey, you’ll find a large selection of kebab that includes everything from the classic Adana to Ali Nazik to Beyti (and everything in between). The esnaf lokantası (tradesmen restaurant) is an essential in Istanbul, but Ankara also has its Çiçek Lokantası for those classic home-cooked Turkish dishes that locals see as comfort food. You’ll find everything from traditional Turkish soups to olive oil dishes, meat and vegetable dishes, and desserts.